Established in 2012 by auto mechanic Prideri Santillana, A1 Pride Mobile Mechanics has been servicing many satisfied customers in the Sydney Metropolitan. mechanical services all over Sydney. What we quote for the job is what you pay for the job if you go ahead. The exact cost for parts and labour is advised for your approval before commencement. 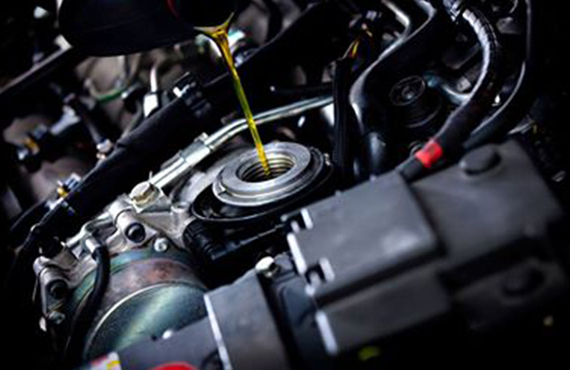 There are no hidden costs with A1 Pride Mobile Mechanics. As your dependable Sydney mobile car mechanic, your convenience and satisfaction is highly valued. Whether you need to have your car serviced at home or at work, you can rely on A1 Pride Mobile Mechanics to address your needs. Always making sure that the schedule of the service or repair suits you. Arrangements can also be made if you prefer not to be at home for the service. All work is guaranteed. 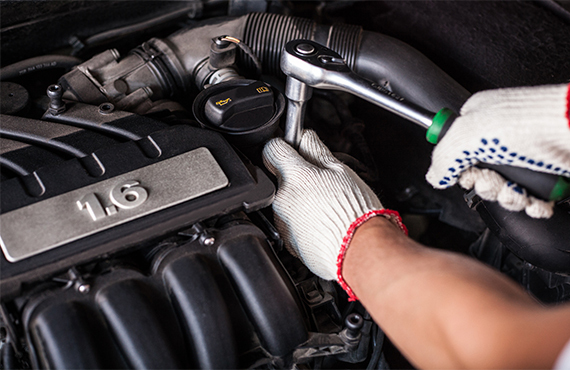 Every repair or service is performed by a fully qualified mobile auto mechanic. From pre purchase inspections to car repairs to car component replacements, a trusted mechanic will meet your requirements.